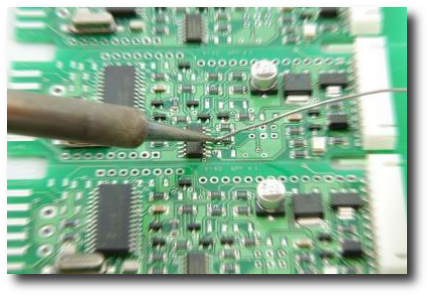 We also offer out of warranty repairs on any brand of projection, LED or LCD flat-screen televisions. All repair estimates require a $45.00 bench fee at the time of drop off. We provide commercial and residential consulting, sales, installation and service of surveillance systems and have been manufacturer-trained on several brands of DVRs and NVRs. We have experience in the surveillance field including working in high security areas of banking and law enforcement. All of our installers carry a private security license and have passed background checks and drug test. 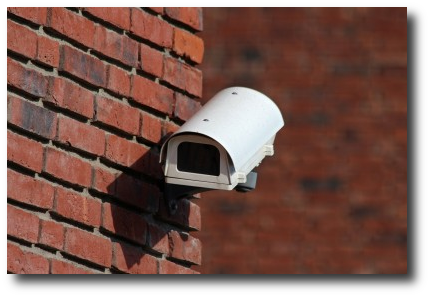 You can depend on us to extend, repair or install your surveillance solution. We specialize in turn-key DVR and NVR systems that can be viewed securely over the Internet from your PC or Smartphone. Our technicians can work with your existing network or build a network from scratch if required. Our field technicians make service calls and pick-up / delivery within a 60 mile range. We dispatch two techs on most service calls. $80.00 plus $2.00 per mile - one way, which covers the first 30 minutes. Then the residential labor rate is $80.00 per hour, charged in 15 minute increments. For example: If you lived 5 miles away it would cost $90.00 for us to both pick up your set and deliver it back after repairs have been made or for the first 30 minutes of a service call. Our commercial rates vary depending upon how many technicians are dispatched. 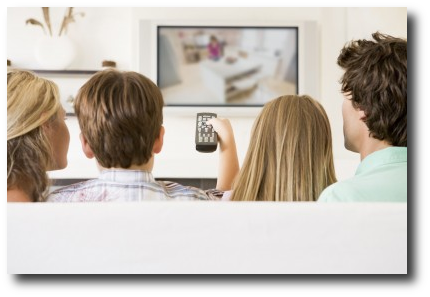 We offer commercial and residential installation of both Dish Network and DirecTV satellite systems. We have been installing and expertly tuning satellite systems since 1983 and working with digital satellite systems since their inception. We have performed many commercial installations including large multi-dish institutional distribution systems.